Special thanks to worldwide brands company for making this review more accurate and up to date. Last update 7 July 2015. Worldwide brands review introduction: This post is all about reviewing Worldwide Brands. We’ll go into detail discussing the whole worldwide brands system to see if it can be of value to you. So let’s start our worldwide brands review. Over 10 million products, and go on. Price: $299 for a lifetime membership. Below is $30 off – so get started now. What Is Worldwide Brands All About? 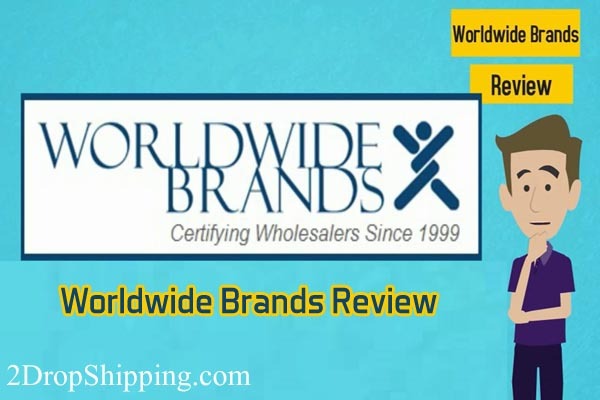 Worldwide Brands is an online directory that lists large collections of legitimate wholesalers and drop shipping companies. They offer a paid membership service for retailers like yourself to benefit from their database of certified programs. This helps you to keep safe by working only with legitimate and pre-qualified companies. How Does Worldwide Brands Find new Wholesalers? 2. They verify the company information, to ensure legitimacy and that they are real. How Much Does It Cost To Join Worldwide Brands? 1- Drop shipping: a business model where products are packed and shipped by a third party company. For more details about the drop shipping business model, check out following posts I wrote before: what is drop shipping and drop shipping business process. 2-Light Bulk Wholesale: This is a term coined by Worldwide Brands in the early 2000’s and is a business model where you buy products in small bulk quantities (minimum orders of $500.00 or less), store them yourself and ship from your location or fulfillment center in order to get better wholesale prices and earn more profit. Worldwide Brands is not for those people who want to start an affiliate marketing business, sell digital products, or work in any type of referral-based business where there is no communication between the seller and the product source. It is also not for lazy people who think this is a “set it and forget it” business model. Inside the members’ area, you’ll see a dashboard that lets you research dozens of broad product categories. While you type in the keyword, an AJAX-powered search suggestion menu updates itself and gives you accurate related terms or product names for you to browse. After you type in a product or select from the drop down menu, the Directory then automatically lists suppliers with that product. You use the narrow down options on the left to choose from drop shipping or light bulk , USA, Canada or Worldwide – and the search parameters you choose on the left will hold throughout your search sessions. The product analysis for each niche will let you know how competitive a certain niche is and how difficult it will be to compete in it. 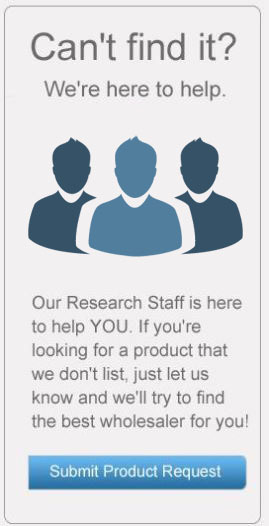 Each item category comes with its own marketing data compiled through accurate market research. This includes search volume, competition, profit margin indexes, and other important factors, and are instantly available for each category and keyword. This will save you time and money on doing your own research, which can be very tough work. Worldwide Brands also comes with cool features that can suggest resale prices for all products, which can be very helpful, especially for new marketers. 1-Demand: This isn’t exactly a professional tool, but it can help you by giving up-to-date search volume data, allowing you to know how many searches a given keyword or product has. 2-Competition: From the name alone, you should be able to immediately know that this tool is used to measure competition. To do that, it provides you with an estimate of how many other sellers on all search engines are offering an item that you want to choose. 3-Advertising: By pulling in paid ads currently running for your selected product, this tool shows you the ad competition rate for that product. It is without a doubt a very helpful tool to help you analyze the ads of your competitors and therefore know how to format your own advertisement. 4-Auction Pricing: This tool lets you know how much your product is being sold for on auction sites such as eBay. 5-Retail Pricing: Similar to the previous tool, this one lets you know how much your product is being sold for on retail sites such as Amazon. This option combined with the previous one can help a lot when deciding which products you can sell without facing huge competition. If you’re looking for suppliers for your own retail store, Worldwide Brands can help. The site presents its members with all supplier contact info, and a pre-filled form at the bottom of the page can be immediately sent out to the supplier once you’re interested in joining their business or if you have any questions. 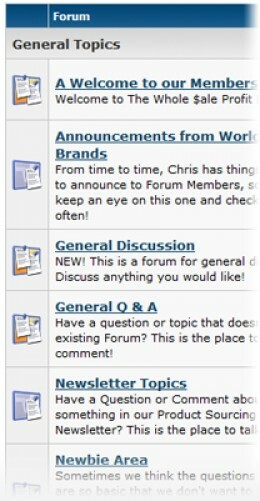 One more reason why we recommend Worldwide Brands is because of their private members-only forum. This helpful and busy forum has two types of people: new entrepreneurs, and experienced full time earners who dedicate their time to assisting the beginners. To set up any business, you need the right tools and the right people to stand by you. Who could be more right to help you than the people of Worldwide Brands’ forum? You’ll get great advice from real, successful drop shipping business owners. You can also get answers to any questions you may have from either the members or staff. Worldwide Brands has a great reputation for their customer support. They offer immediate help by phone, email, and via their private members’ forum. The staff are always ready and qualified to provide you with any advice you may need. 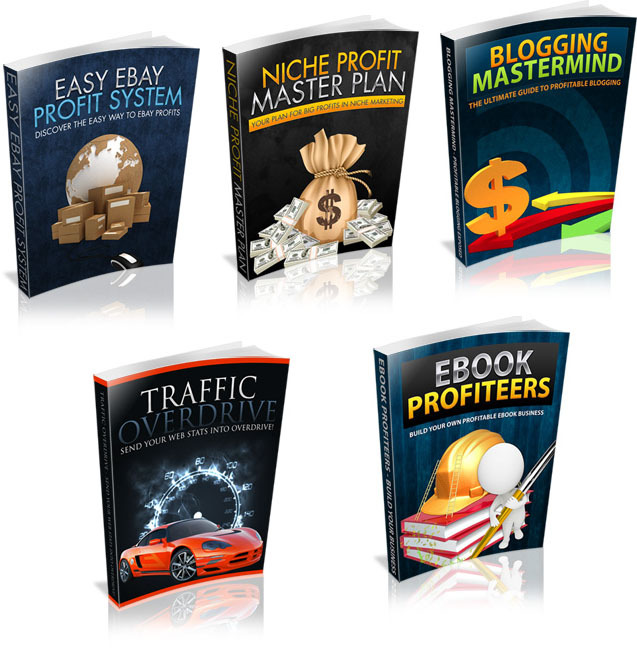 >> Should I Go With Drop Shipping or Wholesale? You are new, and most new entrepreneurs do not have a budget large enough to afford wholesale. Drop shipping, on the other hand, doesn’t cost anything to start. It can save you a lot of time. You don’t have to worry about wrapping, packaging, or shipping the product. This time can instead be put into other areas like marketing. It’s a good idea to start small and test the performance of some products. Then, once you have the money and experience, you can shift to wholesale. >> Is Worldwide Brands A Scam? Based on the above worldwide brands review, I can assure that this company is 100% legitimate and is not a scam. >> Can I request a new supplier? Yes! The good news is that you can always request world wide brands to find a legitimate supplier for the item you want to sell, in case it is not already listed with the world wide brands database. 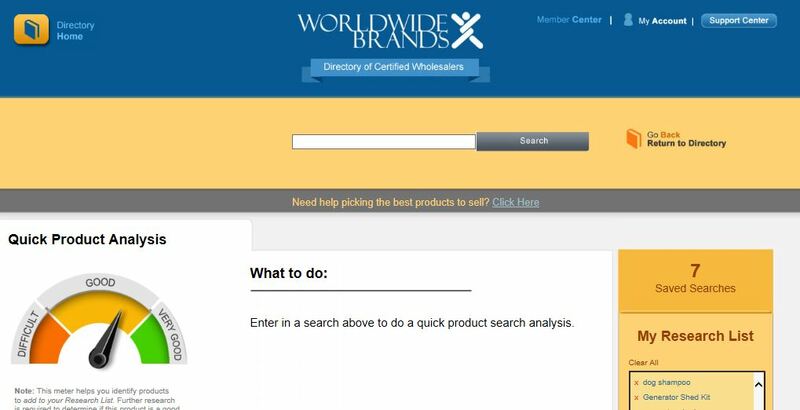 World wide brands takes product requests from you and will find suppliers for your needs to add to the Directory. So they provide a Can’t Find it /Product Request section on the right of the Directory. >> What you will get when subscribing to Worldwide Brands? When you buy, you get access to the Directory, Market Research Program, Member’s Only Forum, and the Wholesale. The Wholesale is an educational series of 19 different online business and product sourcing video courses, online workbooks, self-testing modules, real world exercises and some educational resources to help new retailers get up to speed on working with wholesalers and selling products online. We also have a Product Sourcing App for iPhone, iPad and Android products that is accessible by member’s only so they can perform Product Sourcing on the Go. If you have more to say about Worldwide Brands that I did not mention in the my worldwide brands review, please comment below. Don’t forget to also share with friends on social media! Now, it’s your turn to try worldwide brands. Here is $30 off – Get started now! Thank you for this competed worldwide brands review. Your detail clears many points I have. With worldwide brands suppliers and drop shippers taking care of all the packaging and shipping, they can sure save me a lot of time…which is money! Loving the info I’m finding here. I wasn’t that educated on dropshipping and wholesale but now everything seems much clearer to me. See I was thinking worldwide brands could be good for me as an affiliate marketer but after reading your review I’ve got a find something else. Thanks, you saved me a ton of time. No mate, It is not affiliate marketing. I think you provided a ton of great info about Worldwide Brands but also kept it simple and to the point. The review is assisted me in making my decision to choose Worldwide Brands to find my suppliers. Thanks.